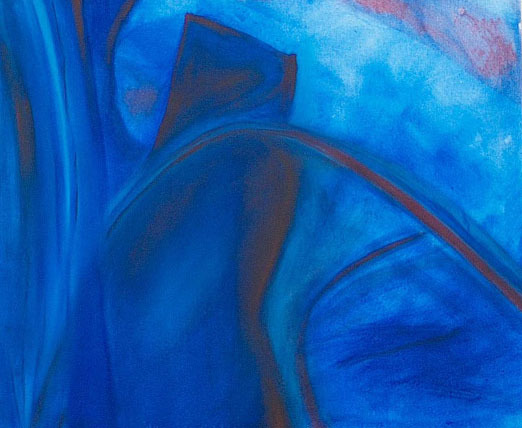 A depth approach to art therapy offers a perspective that drops into the deepest levels of the psyche where fundamental archetypal patterns are taking place. Touching this level through the art ‘brings to the surface’ the core processes that are the operating principles within one’s life. Seeing these principles mirrored back in the images created in the art, offers an understanding of their direction and intent beyond the simply intellectual or conceptual. Based on Jung’s concept of the inherent healing capacities of the unconscious, a depth, or archetypal, approach in art therapy offers a ‘getting to know’ oneself that reaches beyond the self-image one is familiar with. This knowledge connects one to the rich resources of the collective unconscious, a dimension of experience that is illustrated in the mythologies of every culture. "Susanna opened up the world of art to me and helped me find the artist I always wanted to be. It has been a gift beyond measure. Her insightfulness is truly magical. It was also a joyous and fun experience and how many of us can say that about therapy?"